Will the Demise be Plague or Economics? Hello Marty. I have been reading you even before you’ve had a blog. ANSWER: The plague cycle appears to be reaching an important high in 2019. This may be the preparation stages right now for it and it may be Ebola. 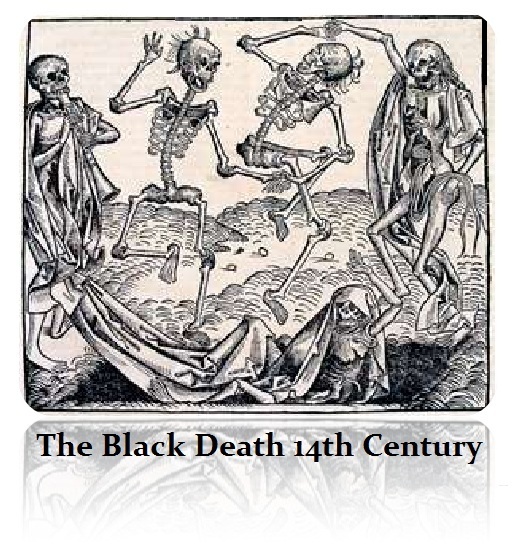 We are attempting to gather the historical population and death numbers of past plagues to try to gauge this as a percentage of total population to see if we are talking about WWI epidemic levels or 14th century levels of a 50% death rate. It is not just the plague. It appears that everything that can go wrong – will go wrong. It is the collapse in pensions, the sovereign debt crisis, the war cycle, plagues, it just seems everything is coming at the same time. Strangely enough, we are running models on countries to see where is the best place. So far, New Zealand and Scotland are showing up. This is not a forecast yet. We have a lot of countries to run.